There's never an end to all the things we have to learn about goats; every day we learn something new! as we share our knowledge through various articles and tips, we would love to be able to learn from your experiences as well! So go ahead and use the invitations to share your own tips - we'd love to hear what works for you (or doesn't!). More fun stuff is coming soon, with recipes, stories, songs and goat gift ideas! Baby goats (kids) are standing and taking their first steps within minutes of being born... that's pretty amazing! Each kid goat has a unique call, and also its own unique scent. The doe (mama goat) will recognize her baby goat by its own unique call and scent, not by sight. 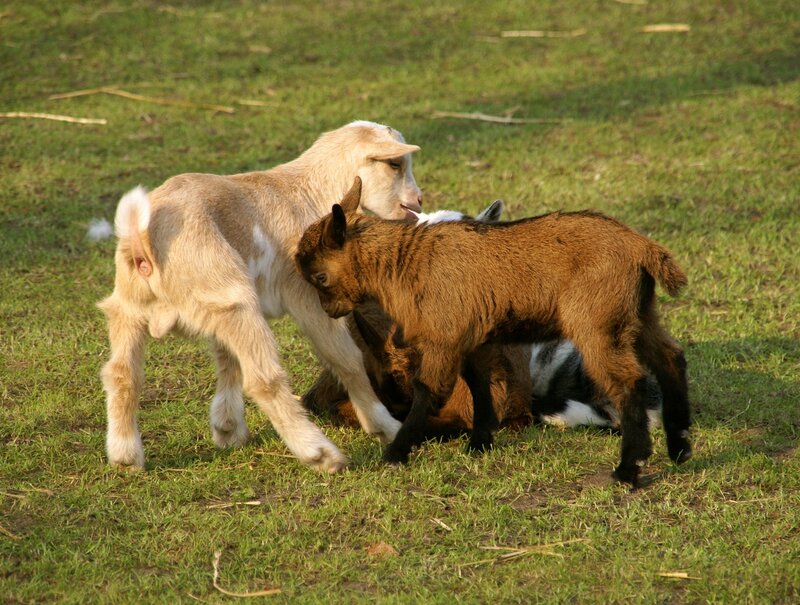 A goat's gestation period (pregnancy) is 5 months. 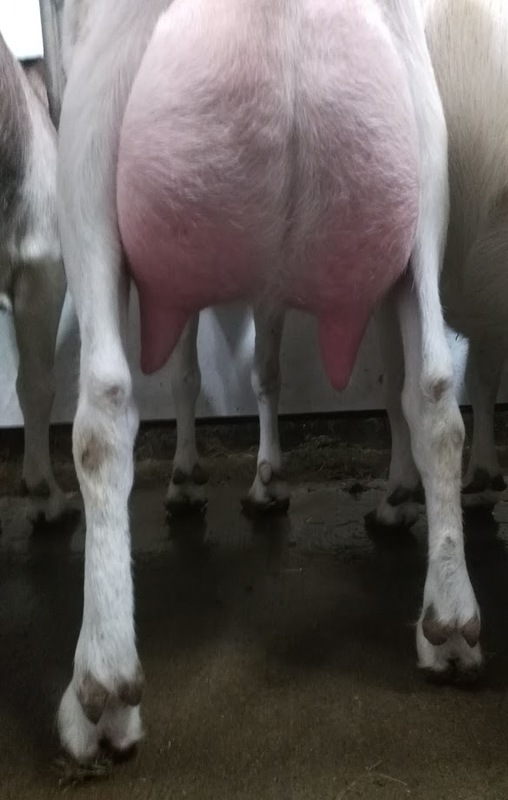 Often with their first gestation they will produce one baby goat, but a subsequent gestation can produce anywhere from 1 to even as many as 6 baby goats! (more commonly it is just 2 or 3). Click here for more on kidding, including tips on care and management! 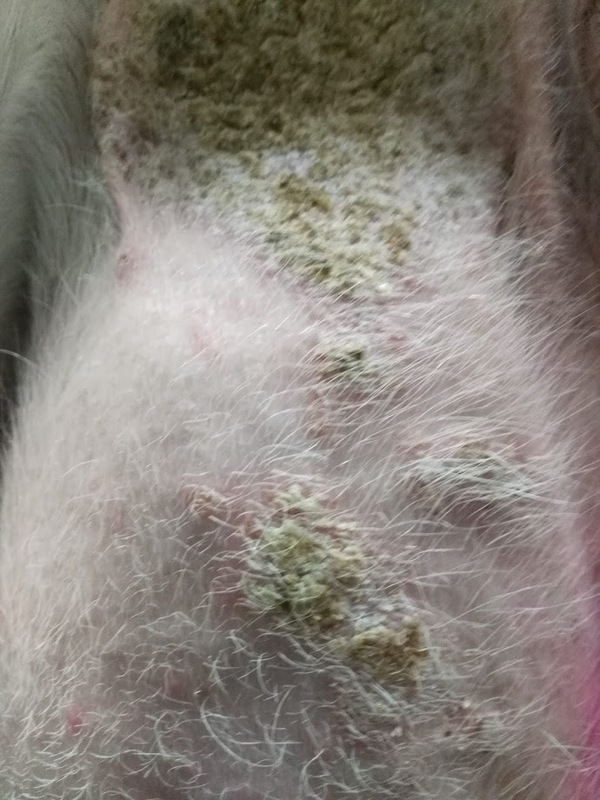 During winter and spring, mites can become a serious problem. 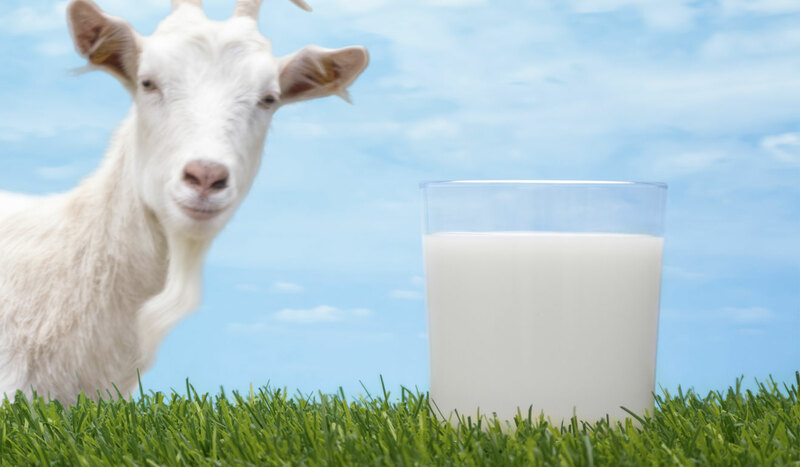 Click here to learn more about treatment and prevention of mites in goats. 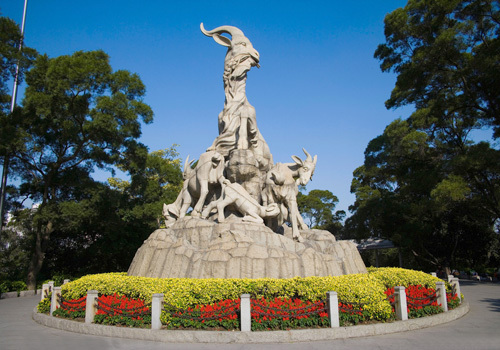 Goats are among the earliest domesticated animals in the world. 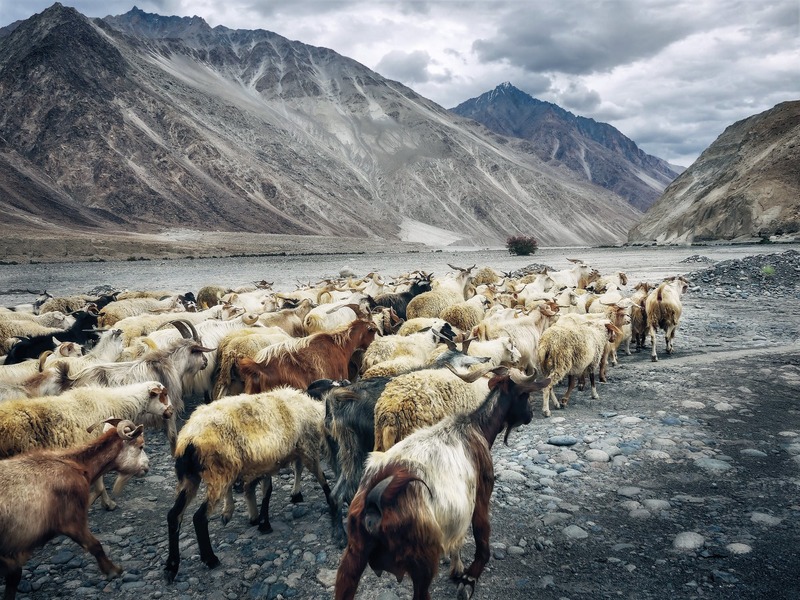 The earliest remnants of domesticated goats are found in Ganj Dareh in Iran - dating from 10,000 years ago!!! 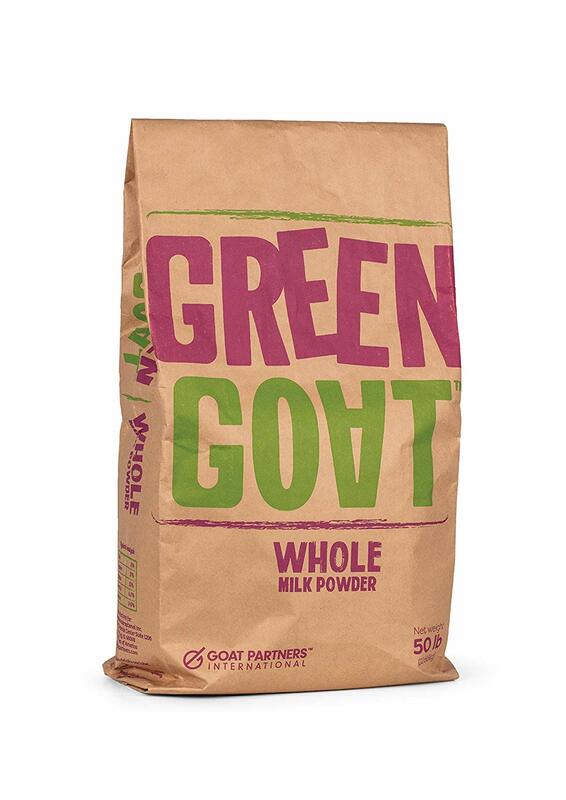 Amazon just started carrying this delicious and good quality milk powder from Green Goat - it's quite a load of powder though! a whopping 50lbs!